The way to experience different cultures is to try the local cuisine and products. In Sithonia you will have plenty of opportunity to try the Greek cuisine such as the favourites like souvlaki, gyros, calamari and endless varieties of fresh fish, but one local product should not be left off your list to bring home – honey! Just a drive through Nikiti and all around Sithonia and you will find stands selling honey and specialty food shops with endless varieties of this magical jar of sweetness. Honey in Greece is an ancient art that goes back thousands of years and is often used in daily life. So, what’s the obsession with Sithonia Honey? 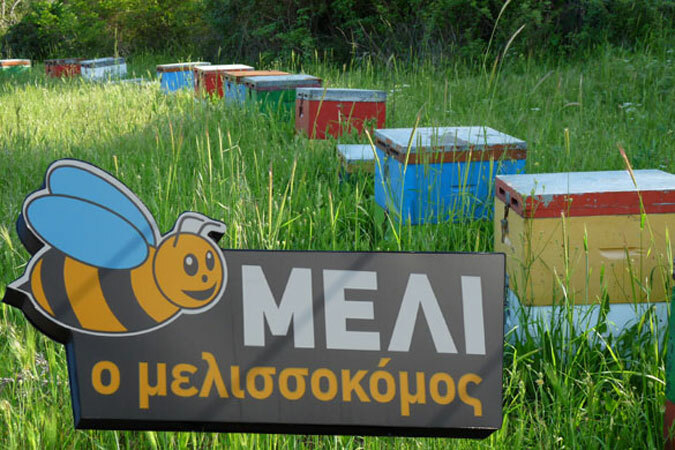 Especially in Nikiti, on the northwestern shore of Sithonia, honey production has been a local trade for some 500 years. Many locals make their living alone by the production of honey. In Nikiti there are 150 professional beekeepers that manage about 85 000 colonies. The honey factory “Honey Sithon” is one of Europe’s largest and puts out about 1200 tonnes of honey each year which is then sold locally and for export! There is a shop at the honey factory where you can purchase their product. What is unique about Halkidiki’s honey? Honey gets its particular flavour from the nectar that the bees collect. Depending on what flowers grow locally, honey gets it’s unique color and taste. Halkidiki is well known for its pine trees that cover the peninsula and give the air a fragrant scent. It is from the sap of these trees that the bees produce a dark colored and flavourful honeydew honey which has been accredited with many healing properties. 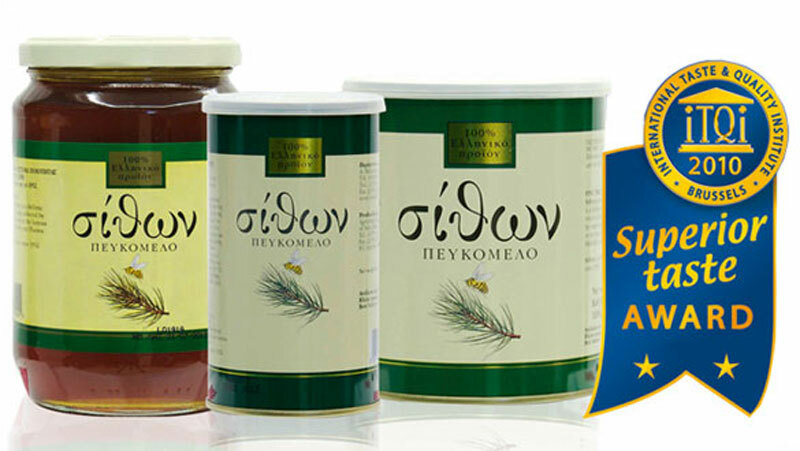 Of course there are other types produced in Sithonia such as flower honey, but the tasty pine honey is Halkidiki’s trademark. So when you are in Sithonia this year don’t just pass by the honey stands, pick up a jar and experience for yourself what the buzz is all about!